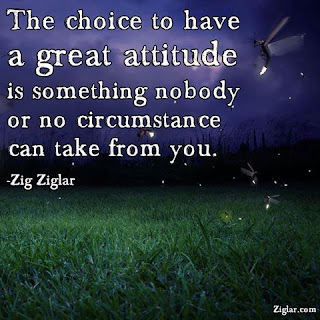 Clint The Cancer Warrior: 10.14.2015 - Choosing Our Attitude. 10.14.2015 - Choosing Our Attitude. 10.8.2015 - Mood at The Bauer House. 10.11.2015 - Dang The Facebook Memories. 10.12.2015 - Changing Parental Codes. 10.14.2015 - Wyatt, My Sunshine. 10.15.2015 - UEA Break at Lagoon! 10.16.2015 - We Can Do It. 10.16.2015 - I BELIEVE it. I KNOW it. I live it.